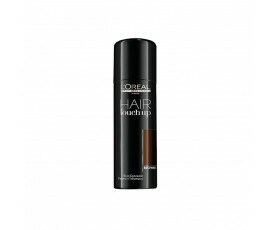 A common question for all women with coloured hair: how to hide root regrowth between colour treatments? The solution: L'Oréal Professionnel Hair Touch Up spray root concealers. Get ready in 5 minutes with Hair Touch Up, the best way to hide root regrowth. 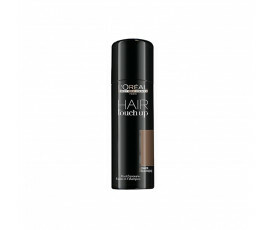 This formula is extremely rich in pigments that instantly cover grey roots up. 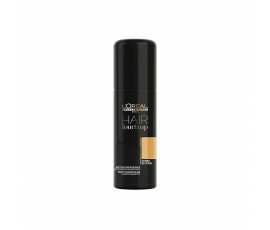 L'Oreal Professionel Hair Touch Up products can be used to cover up roots up to 2-3 tones and to create California Blonde and Reverse Ombré shades. The colour fades out after one shampoo.